Do guns belong in the family home? Across America, this is a question that regularly features in the political arena. 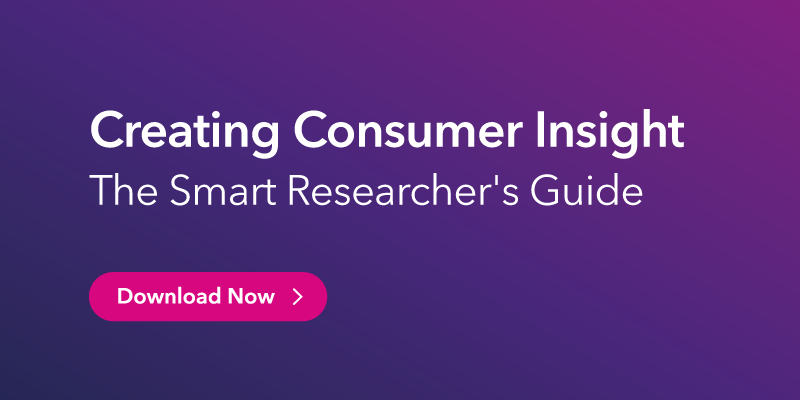 But in the media, it’s one that brands tend to shy away from. The Ad Council, Droga5 and the Brady Center to Prevent Gun Violence are trying to change that. With their new public safety campaign, the discussion is boldly directed at an audience traditionally left to one side: gun owners. 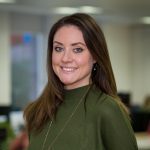 Coining a new phrase to spark a new conversation, here’s why we chose ‘End Family Fire’ as our August campaign of the month. 8 kids a day are accidentally killed or injured by ‘family fire’. This is the alarming insight that shaped the campaign, portraying a serious need for public attention. This, along with the findings from the New York Academy of Medicine, who found that more than 4.6 million kids live in homes with guns that are unlocked and loaded, and three out of four of them know where those guns are kept. 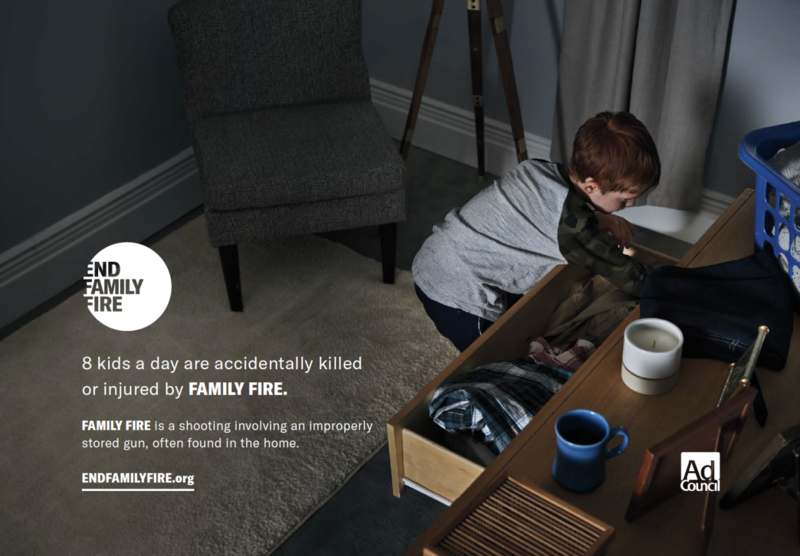 Launched on the 8th of the 8th to reinforce the number of young lives lost daily, the multi-platform campaign to “end family fire” is aimed at preventing accidental shootings in the home. But instead of urging people to take sides on the topic of gun ownership, the message is a call to gun owners to make safety their number one priority. With this goal in mind, Droga5 spoke to the families of gun owners across the country. From their conversations, the team identified overarching themes of closeness, love and fear which governed this innate urge to protect their own. 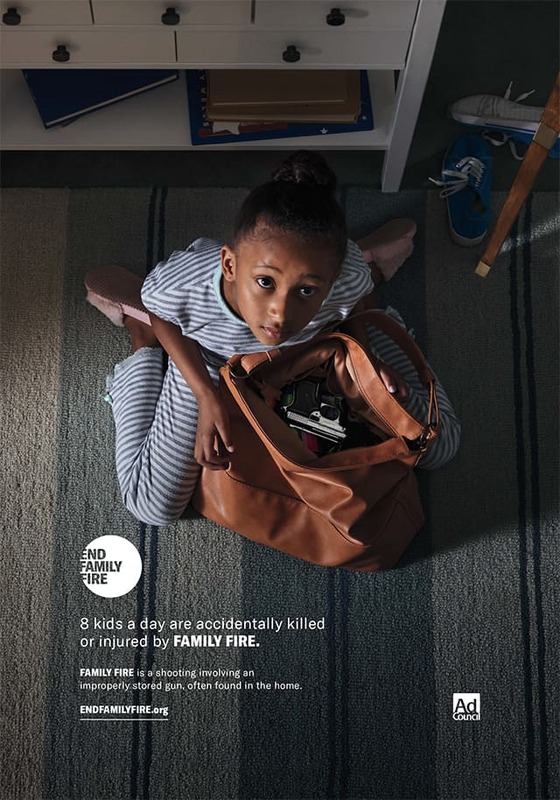 Running nationwide online, in print and across broadcast media, the campaign is supported by a website, endfamilyfire.org, offering practical tips on how to practice gun safety in the home. Using an impactful insight to change the conversation and shift perceptions around gun ownership, the strengths of this campaign lie in its ability to pose questions rather than point fingers, urging people to think differently. It says that regardless of whether you’re for or against, there are measures we need to take collectively to prevent tragedy. The Brady Center sought to create “something independent of any politics, completely non-partisan and non-political,” Brown tells Adweek. The campaign has received support from a number of groups, including the American Psychological Association, the National Association of Social Workers, Bishops Against Gun Violence and Veterans for Gun Reform.